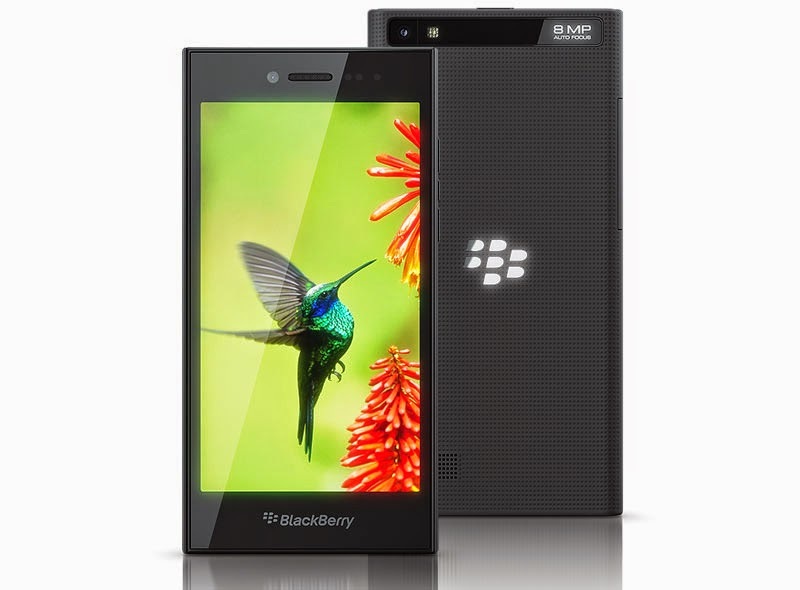 BlackBerry Leap is the long-awaited refresh of the company’s popular full touchscreen line up after the Z10 and Z20 releases. Although BlackBerry has been known for its QWERTY-enabled smartphones for quite some time, the Canadian giant also stirs this side of the pond to meet its rivals in the Android and iOS department. Apparently, the Leap is nothing but a midrange slab. It comes with a 5-inch 1280 x 720p display resolution and an outdated chipset, the Qualcomm Snapdragon S4 Plus. And to answer the question, the Leap is literally a “leap” from the current popular QWERTY-based devices like the Passport and Classic to a full-touch display. Basically, the chipset is comprised of a 1.5-gigahertz dual-core Krait processor and Adreno 305 graphics. In the memory department, the mobile enterprise company pitches with 2GB of RAM and 16GB of internal memory with up to 128GB of expandable storage through a microSD card slot. Camera needs will be answered by the 8-megapixel rear camera with 1080p video recording and 2-megapixel front with 720p resolution. There will also be LTE connectivity for faster mobile internet; as well as the BlackBerry OS 10.3.1 to run the whole show. The device will cost USD 275 once released for primetime this April.